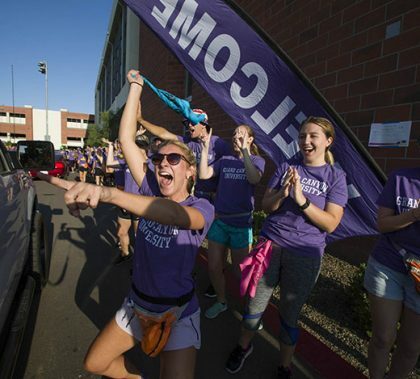 Photos by Darryl Webb GCU News Bureau The start of Welcome Week is a treasured time at Grand Canyon University. With amazing enthusiasm, about 1,600 volunteers take delight in unloading cars in about a minute, and parents and arriving students take equal pleasure in getting such a warm welcome. The temperature was a little cooler but the energy was absolutely on fire at the first day of Move-In on Monday morning. Freshmen moving into The Grove residence halls were greeted with massive groups of cheering students in the annual celebration that gets the academic year off to a great start. GCU will welcome a record 17,500 students on its campus with a second engineering building, expanded curriculum in STEM and other high-growth fields, and new enterprises that offer students and graduates practical experience in business management and operations. 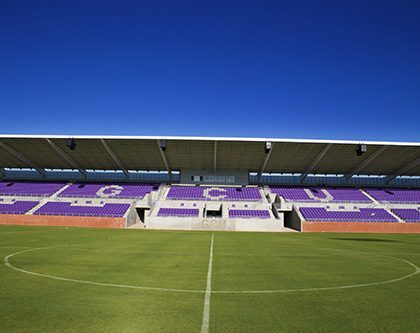 Of all the facilities on campus in the last year, GCU stadium will be the first one a lot of people notice. But students will reap the benefits of many others. 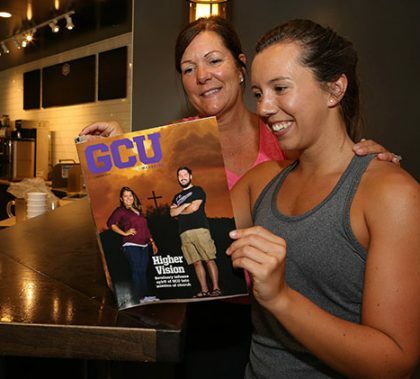 This week’s Antelope Intros feature two enrollment counselors who can’t get enough of GCU. One is a mother who is nicknamed “Granny.” The other is a recent graduate who found her place on campus when she joined the Speech and Debate Team. Photos by Darryl Webb GCU News Bureau Canyon 49 Grill, the new restaurant at the Grand Canyon University Hotel, opened Monday, Aug. 15. The decor is inviting — and so is the menu. Also open is the hotel’s luxurious new pool. The August 2016 issue of GCU Magazine is filled with informative and inspiring stories about what’s happening at Grand Canyon University going into the 2016-17 academic year. Grand Canyon Theological Seminary is here, and it promises to be a unique experience for students — the combination of a vibrant campus and the opportunity to work in the community. 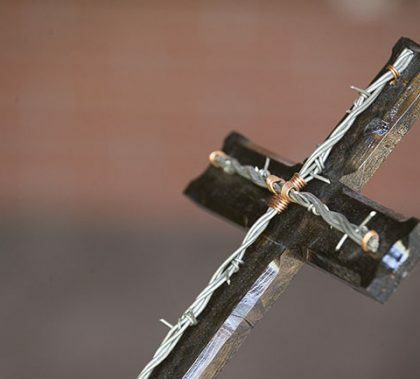 “In a seminary environment, it’s really easy to turn it into a Christian bubble, and we don’t really want a Christian bubble here,” said Anna Faith Smith, assistant dean of the College of Theology. The business model of Southwest Airlines is just that — a model for how to do business. Its annual ranking among the top companies in the country has become a foregone conclusion, and Colangelo College of Business master’s students got insights into its culture Tuesday from marketing adviser Richard Sweet. 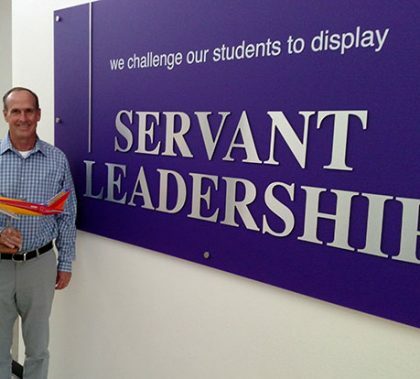 He said Southwest emphasizes servant leadership — just like GCU. A surprising number of students are enrolling in a new Sociology Degree with an Emphasis in Social Work that the College of Humanities and Social Sciences is offering for the this first time this school year. Another exciting change for students is a revised Justice Studies program that includes relationship building and conflict resolution.